Do you know which interior colors millennials and baby boomers prefer? Are you aware of your region’s color preferences? 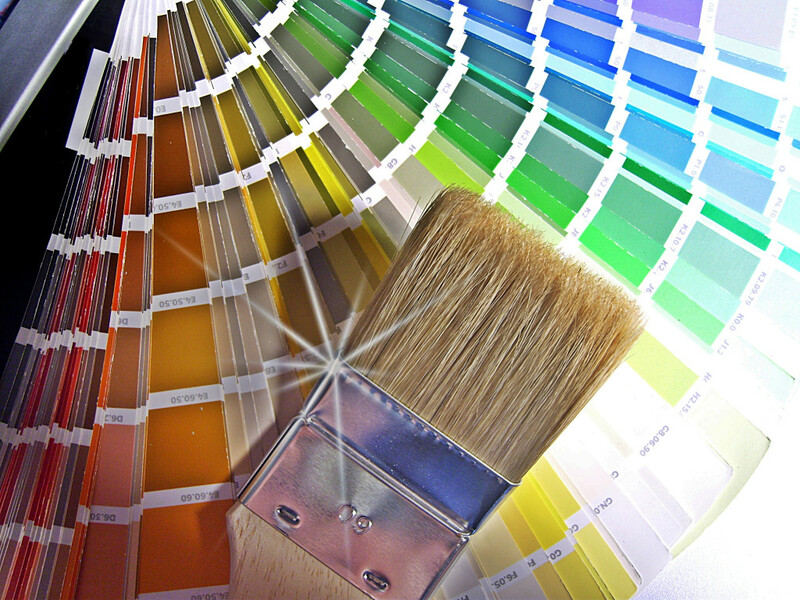 If not, you may want to brush up on your color expertise. Why? Because nearly three in five Americans plan to paint an area of their home in the next 12 months and four in five say they would hire a professional to do it—and they’d like some help from a pro who knows a thing or two about color, too. 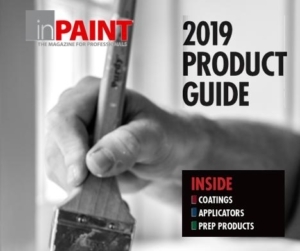 The study found 58% of Americans agreed that more-vibrant colors should be used in the home, however don’t expect neutral colors to largely be abandoned for dashing hues, according to Sherwin-Williams Director of Color Marketing, Sue Wadden. Green was a popular color, but generations see the color differently. Millennials are more likely than boomers to associate green with energy while baby boomers are more likely to associate it with calmness. Also, 41% of millennials selected black as one of the colors they like most. At the same time, overall, 42% of Americans associate the color yellow with happiness, but men are twice as likely as women to associate the color with weakness. The top three emotions Americans in general associate with the color red are excitement, energy and strength. “It’s a good reminder to consider your audience when planning any painting project,” Wadden added. The study also found that geography played a role in color preferences, and there were plenty of nuances to the findings, too. For example, social media posts out of the Midwest saw a greater number of mentions of the colors green, pink and red. In the south, blue saw higher activity. Meanwhile, in the West, the study found men were more likely to mention black while women preferred red. And in the South, there’s a higher likelihood to see pink mentioned for exterior areas of the home.